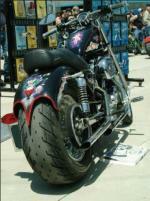 The Custom Chopper Blog will keep you informed on the latest articles and features from Custom-Choppers-Guide.com. Be sure to subscribe to our RSS feed by clicking on the orange button (below navigation bar on left), or one of the Google, Yahoo, or MSN buttons. See feeds and articles below... . See items below. 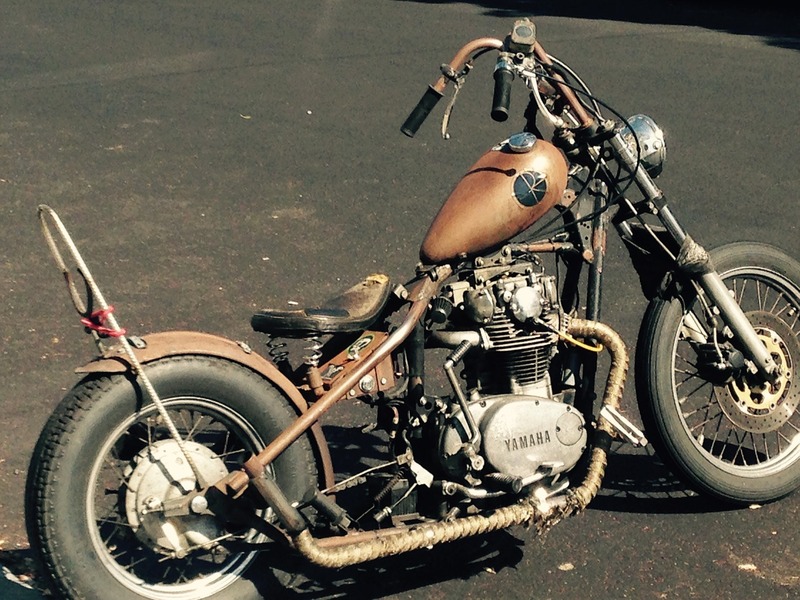 Continue reading "1999 Suzuki Savage "
My 1948 Soft Tail Panhead! Continue reading "My 1948 Soft Tail Panhead!" This electra glide road king maintenance video clip will help you service your own bike. 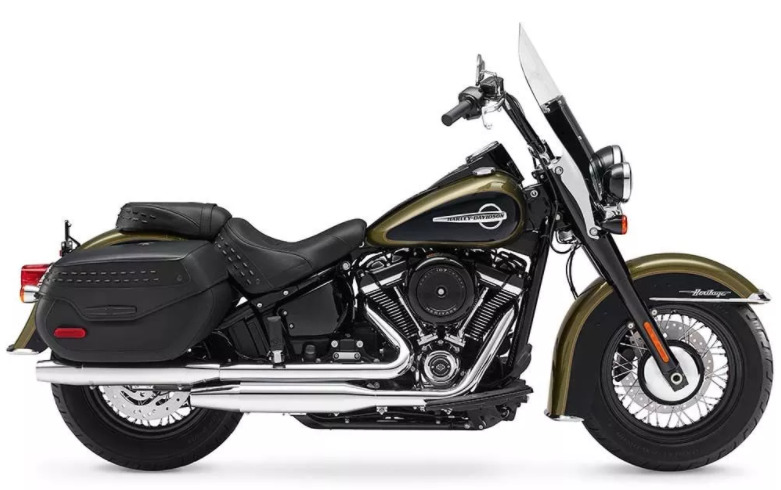 Continue reading "Electra Glide Road King Maintenance"
Professional forward control plans for your custom chopper or motorcycle. 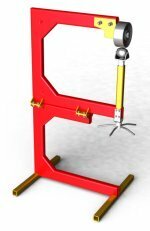 Continue reading "Custom Forward Control Plans "
Rake and Trail Made Easy! 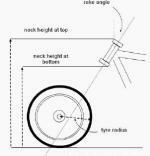 An explanation of rake and trail and how it affects the handling of your motorcycle. Continue reading "Rake and Trail Made Easy!" Harley Davidson chaincase maintenance tips and a video clip. 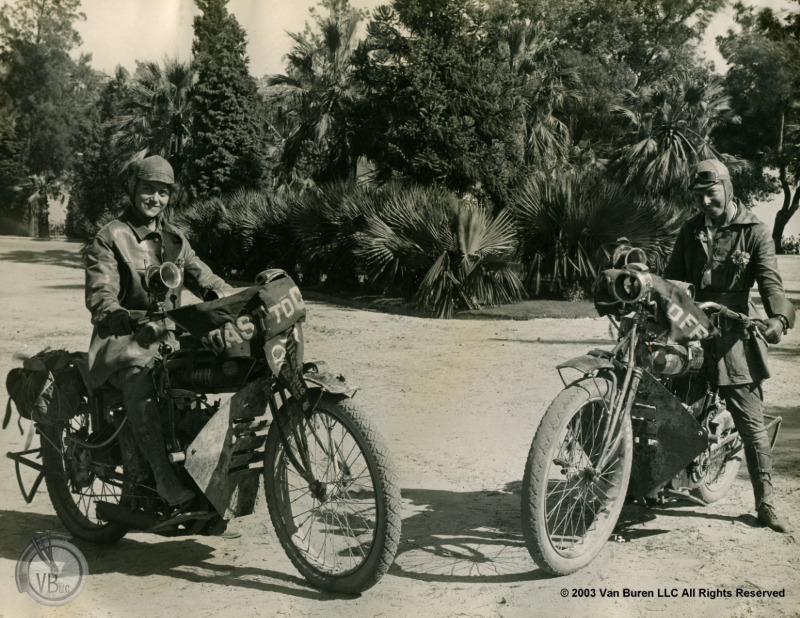 Continue reading "Harley Davidson Chaincase Maintenance"
The wla bobber is a flathead world war II harley davidson military motorcycle that has been customized. Continue reading "WLA Bobber Motorcycle"
Will the 2018 Harley Davidson Fat Bob change the way we look at Harleys? Continue reading "2018 Harley Davidson Fat Bob"
Discover the top weld on and bolt on parts and accessories for choppers and bobbers. Continue reading "Weld On and Bolt On Parts"
Continue reading "Regal Raptor Bobber"
10 Extreme Choppers, Bobbers, and More! 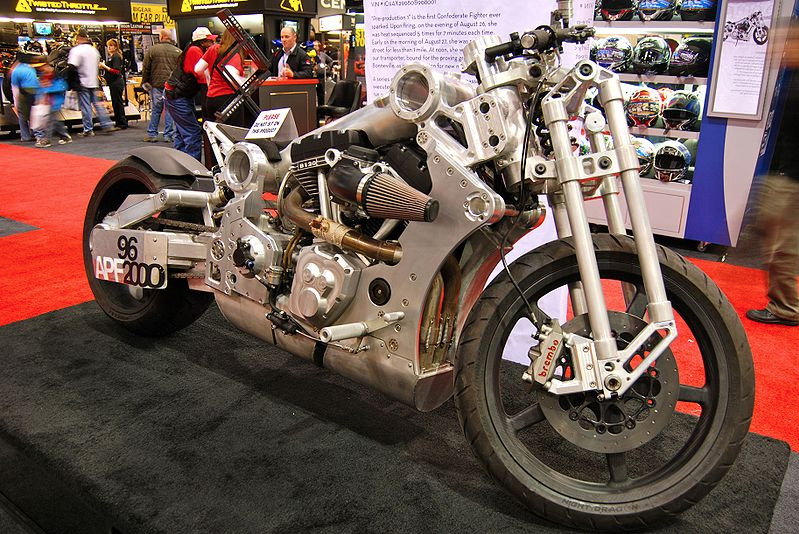 Ten extreme choppers, bobbers, and cafe racers you have to see this year. 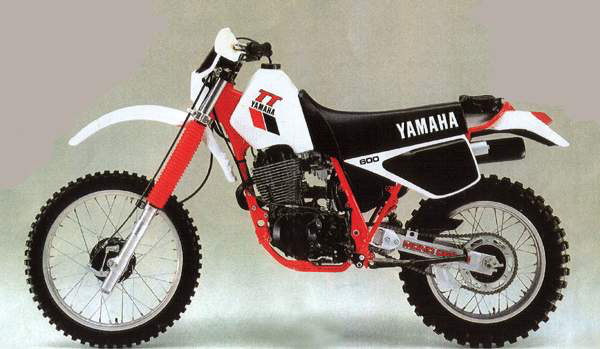 Continue reading "10 Extreme Choppers, Bobbers, and More!" Here we do a transmission installation on this s&s engine for the springer bobber build. Continue reading "S&S Transmission Installation"
Confederate Motorcycles is soon to be no more but all is not lost, as Matt Chamber’s latest venture rises from the Confederate ashes. 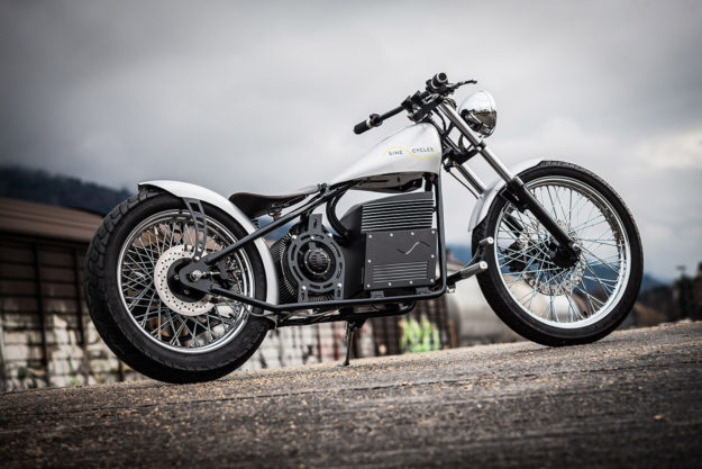 Continue reading "Confederate Motorcycles Rebirth"
Is the electric chopper motorcycle a growing trend in the motorcycle industry? Continue reading "The Electric Chopper Motorcycle Trend"
These historic women bikers defied the norms of stay at home wife and mother. Continue reading "Historic Women Bikers"
Continue reading "Important Motorcycle Storage Suggestions "
The differences between factory custom choppers and custom built bikes is discussed. Continue reading "Factory Custom Vs A Custom Build"
What are the top 5 baggers for the biker on a budget? 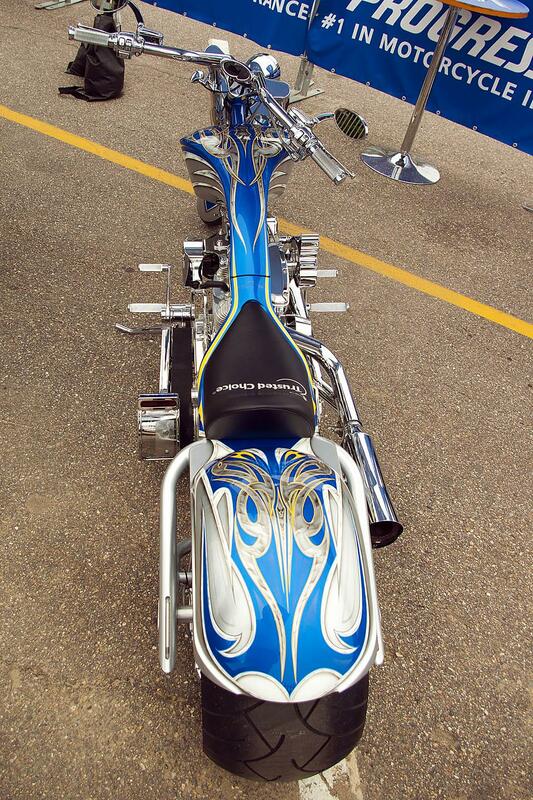 Continue reading "Top 5 Baggers Under 20K"
Continue reading "The Little Sturgis Motorcycle Rally "
A discussion of chain vs belt vs shaft final drive on your chopper or bobber and what is best. 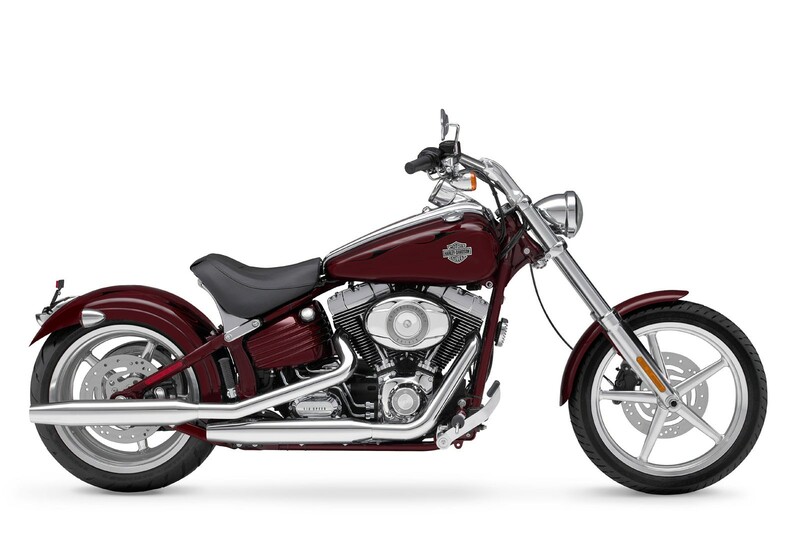 Continue reading "Chain Vs Belt Vs Shaft Bikes"
The chopper exhaust system can make or break the look of your bike so choose your pipes wisely. Continue reading "Chopper Exhaust Ideas"
Turn you trail bike into a street scratcher and turn more heads than a super model. Continue reading "Street Scratcher Build"
Luke gives you more shovelhead bobber building tips and shop advice you should read because it's good. 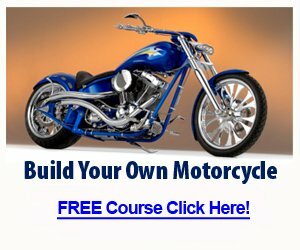 Continue reading "Shovelhead Bobber Building Tips "
Top harley technician books to help you save time and money. 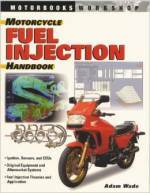 Continue reading "Harley Technician Books "
Continue reading "Ironhead Sportster Chopper History "
Overcome powdercoating problems with mistake motorcycle builers make number one. Continue reading "Powder Coating Problems "
Tips on how to buy a used chopper or a bobber motorcycle and get a good bike for a fair price. Continue reading "Buy A Used Chopper"
Motorcycle frame alignment is a very important part of any frame building project and this guide will show how to do it with string? Continue reading "Motorcycle Frame Alignment"
Continue reading "Shop Tools For Building Bikes"
Discusses custom motorcycle fenders for choppers and bobbers and includes tips on stutless fenders and fender blanks. Continue reading "Tips On Custom Motorcycle Fenders"
A bobber rolling chassis discussion and what your options are when it comes to your build. 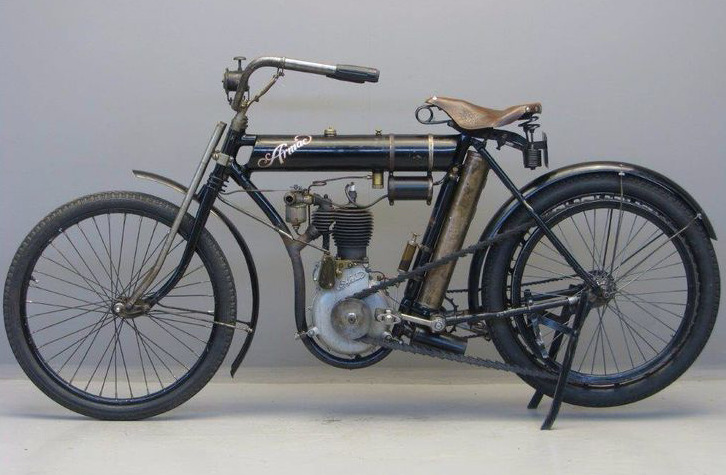 Continue reading "Bobber Rolling Chassis"
Continue reading "Buying Custom Motorcycle Insurance"
How to install the front wheel, mount handlebars, and install rear wheel and caliper. Continue reading "Install Front Wheel"
Read this harley engine rebuild guide before you take your engine out, and tear it apart. Continue reading "Harley Engine Rebuild Tips"
Continue reading "Build An English Wheel"
A guide to getting your frame registered and titled in the USA can be hard so here is how to get your chassis registered and titled easier. Continue reading "Get Your Frame Registered and Titled "
This parts checklist will help you organize your bike build. Continue reading "Parts Checklist For Chopper Motorcycle Build"
Discusses wide tire conversion kits and what to look for in a conversion kit. Continue reading "A Guide To Wide Tire Conversion Kits"
Part 1 of a shovelhead bobber build by Luke in Australia gracious to provide his motorcycle building details. Continue reading "Shovelhead Bobber Build"
Starting a custom motorcycle business is made easier with these tips. Continue reading "Open A Custom Motorcycle Business "
A custom triumph bonneville motorcylce is best custom bonny in Australia? Continue reading "Custom Triumph Bonneville "
British Choppers, Bobbers, and Cafe Racers! British choppers are mainly bikes built from Triumph parts but BSA and Norton bikes can make nice projects as well. Continue reading "British Choppers, Bobbers, and Cafe Racers!" Information on popular honda choppers, notably the Rebel and, and other custom chopper information. 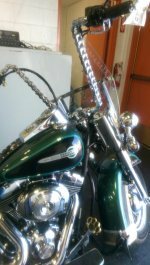 Continue reading "Article Discusses Honda Choppers"
"I purchased your springer front end plans which I might add are great, and easy to read. The details, and spec's are clear well printed, and the size of the print is awesome, and looks great hanging on the wall. Hell I can read them from the work bench. I would recommend you guys to anyone looking to take on such a task. Thanks again. I'm sure we will do business again soon." "Your plans have a nice style and you have a really good support crew!" "Your plans makes it simple to build!" "I like the detail on the plans! And the list of matirials that is needed is great." "The hard copy plans are very clean and professionally drawn on CAD." "The blueprints are truly a work of art! My wife already has plans to frame them so she can hang them on our living room walls! Thanks so much for the great customer service." "I like the attention to detail, and that the drawings already have measurments on them."